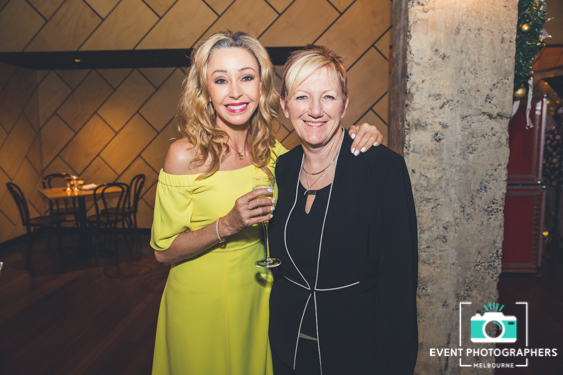 At Event Photographers Melbourne, we provide a premium corporate photography hire, ideal for any corporate of business situation. 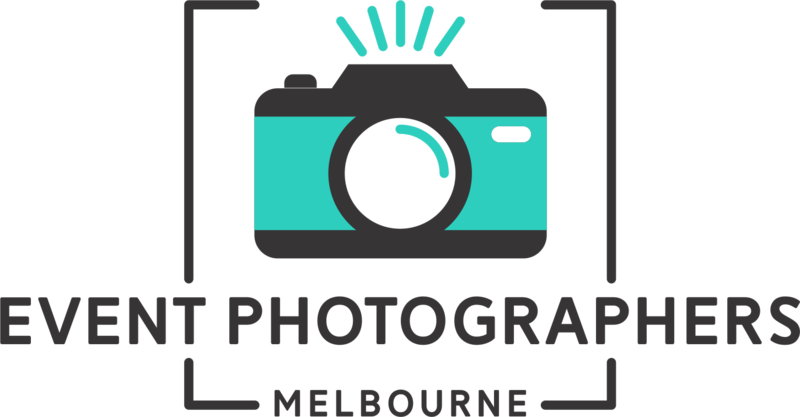 If you’re looking for a photographer who can provide headshots to align with your business or corporate needs or specifically looking for a headshot with our Melbourne based photographer, we are happy to meet your specific needs. We can create an appealing corporate portraits shots in a variety of spaces, whether outside the office, next to a white wall or at the office desks next to the employees. These are the perfect images to use in your professional corporate headshot in Melbourne or your LinkedIn profile. Corporate Photography Melbourne has provided headshots Melbourne photography to some of the most prominent business for more than 15 years. Unfortunately, often busy companies rely upon amateur photography services believing that the end product will be just as good, no matter how experienced or their level of experience. Why Do You Need Professional Headshot Photography In Melbourne? Digital Technology in 2018 has enabled amateur photographers around the world to becomeM “professional” photographers, even people with their iphone X can almost produce a similar product. However, our Melbourne headshot service is perfect for our corporate photography clients. 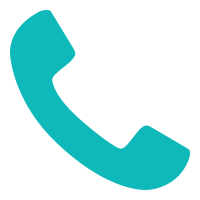 We pride ourselves on consistency & scenery while incorporating visual branding elements. 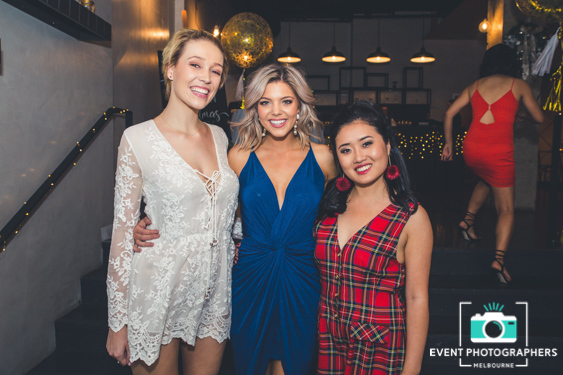 It is essential to ensure your corporate photography in Melbourne competes, whether it be for business needs or even a corporate function you may be hosting. 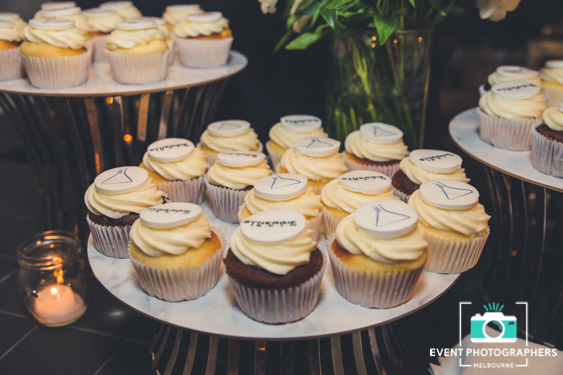 Make sure you have the best with our corporate event photography. The Benefits of Headshot Photography? We professionally capture your photos with Cannon cameras & Elinchrom studio softboxes, our headshots Melbourne service includes all the editing to provide you with a stunning result and the removal of any standard unwanted facial features of blemishes. 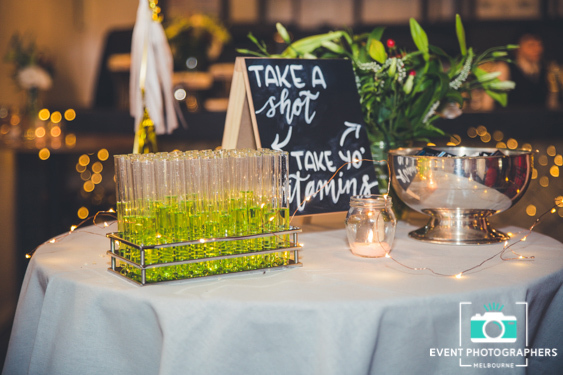 Our event photographers that specialise in headshot photography are specifically experienced photography shoots and help our customers feel confident and relaxed in the shoot. The means you will have a range of shots to include in your professional portfolio, we don’t stop shooting till you are happy. Corporate Photography in Melbourne With Its Studio at Your Location! 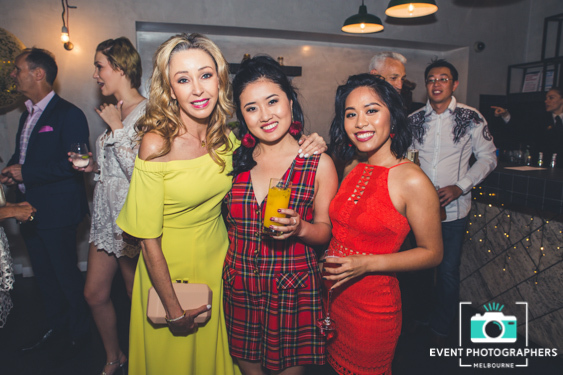 At Event Photographers Melbourne we bring an studio photography style setup to you, including all the lighting and equipment to ensure you the very best possible headshots photography that Melbourne has to offer!